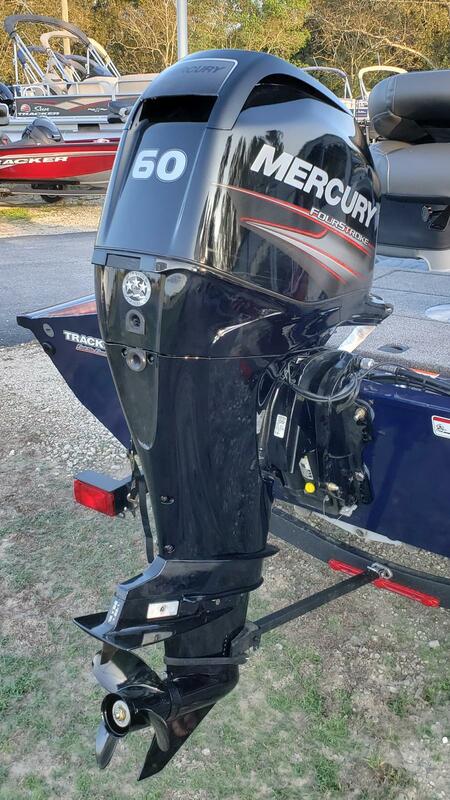 2019 Pro Team 175 TF with 60 mercury four stroke. 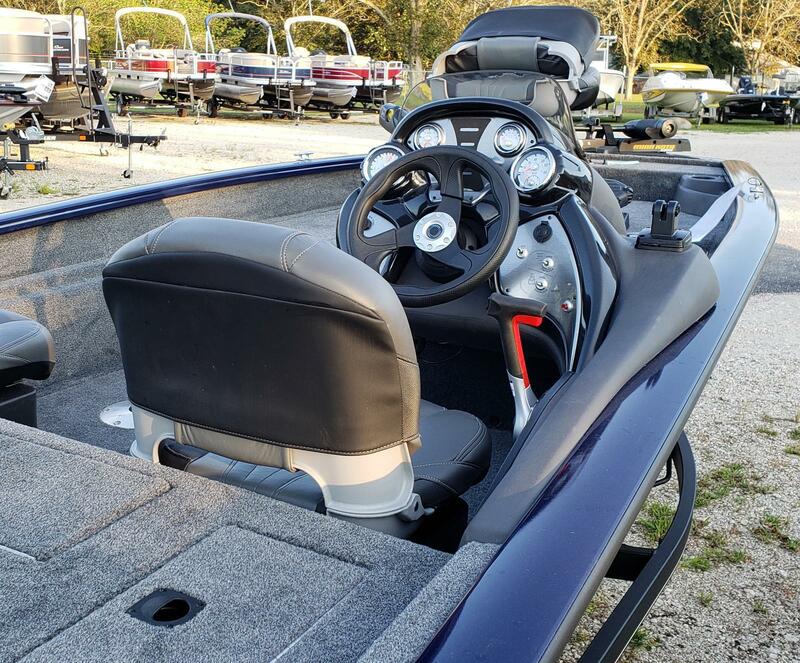 All new front deck storage layout for 2019. 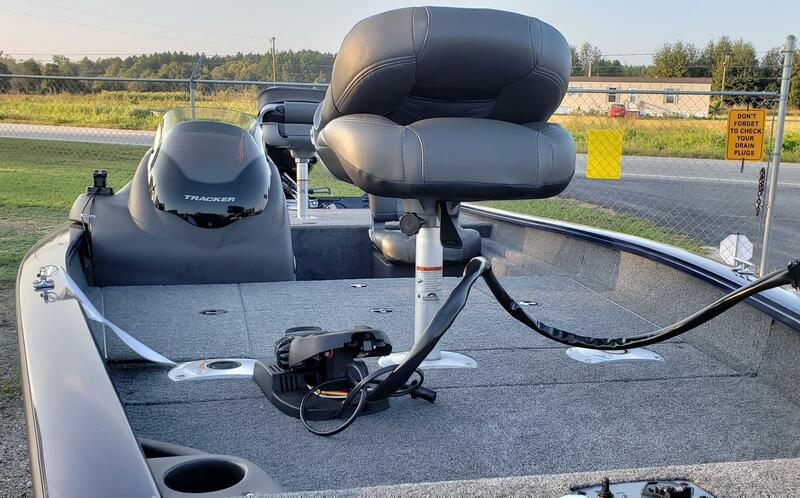 The 175 TF has multiple seating positions and two livewells making it a versatile boat for everything from bass to crappie to light inshore fishing. Also for 2019 is a Lowrance Hook2 5 with down scan and GPS. As always, Trackers are less at Scott's with no added fees and high Eastern Shore taxes!